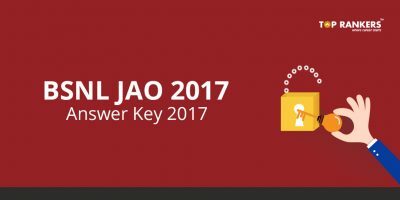 BSNL JAO Exam Analysis 2017- How was your exam: Share your feedback in terms of good attempts, difficulty level, questions asked, etc. BSNL JAO Exam Analysis 2017- Bharat Sanchar Nigam Limited (BSNL) has issued the BSNL JAO notification 2017 to fill 996 vacancies of Junior Accounts Officer or JAO. BSNL jobs are considered as one of the most reputed jobs in the telecom industry. A large number of candidates apply for BSNL JAO exam every year and this year as well, a high level competition was expected. Today is the exam date of BSNL JAO and students must be ready for the exam as per BSNL JAO syllabus. The BSNL JAO Written Test will be of objective type and will consist of Multiple Choice Questions (MCQs). 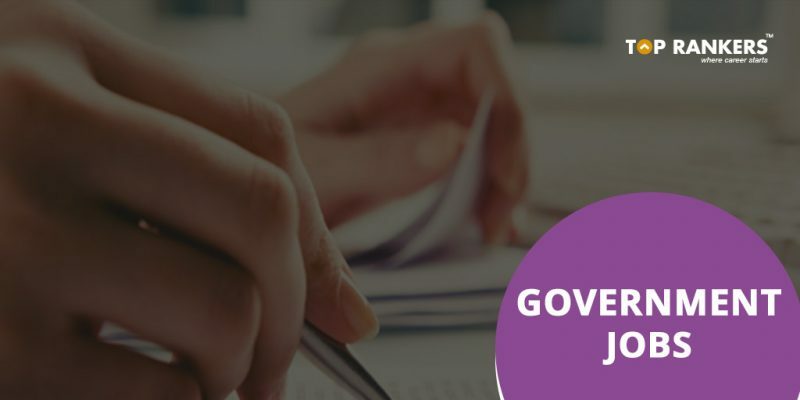 The BSNL JAO Written Exam pattern consists of 2 papers- Paper I as well as Paper II, consisting of 150 questions each. Total marks of both Paper I and Paper II will be 450 marks and time duration of each paper is 3 hours. For an incorrect response, there will be no negative marking. How was your exam? Was it good, or average, or extremely good? We would highly appreciate your feedback which will help all other students aspiring for BSNL JAO exam. They will discover the bits and parts of the exam with the pattern asked. 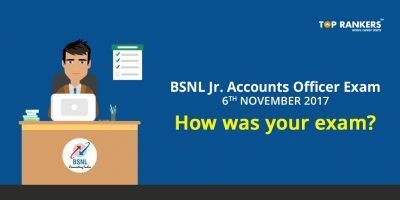 In case you remember any of the BSNL JAO questions asked, you can share them in the comments section below. Those can be helpful for the students as a reference to derive important features of the exam. 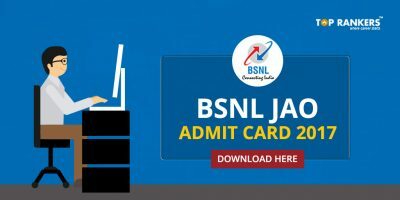 Hope this post on BSNL JAO Exam Analysis 2017- How was your exam is helpful. All the best! 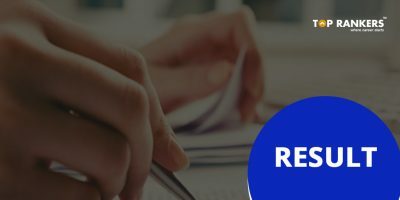 IBPS RRB Officer Scale 1 Mains Exam Analysis 2017 – How was your exam?